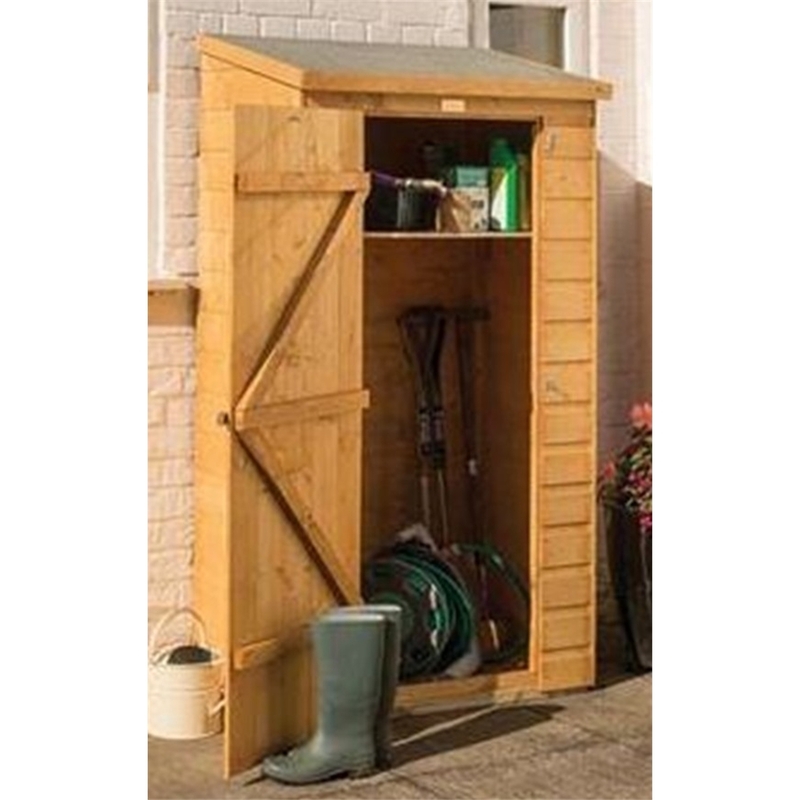 The Deluxe Midi Store provides an attractive storage feature for any garden, with the pent style roof being a practical detail of the store. The large lockable door ensure your items are kept safe. The store is constructed from 12mm tongue and groove cladding.